Sores on your legs that don’t seem to heal on their own may need intervention from a trained phlebologist like Fadi Bacha, MD. 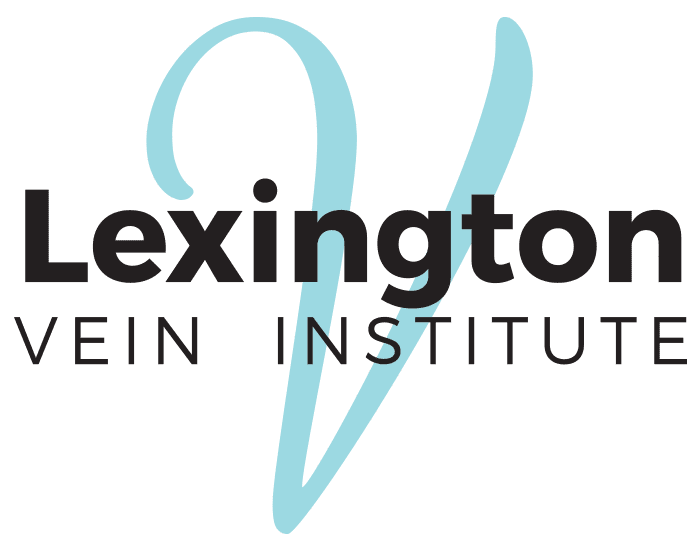 A trusted vein specialist, Dr. Bacha can quicken your recovery at the Lexington Vein Institute in Lexington, Kentucky. He offers endovenous laser therapy (EVLT) to destroy bad leg veins and help ulcers heal. To learn more about leg ulcer treatment, contact Lexington Vein Institute online or over the phone. Venous leg ulcers are chronic open sores, usually on the upper ankle, that take a long time to heal. Leg ulcers typically begin as a break in the skin that isn’t able to heal because of an underlying issue like a venous disease. Venous disease is the most common underlying cause of leg ulcers. When the valves in your leg veins are damaged and allow blood to flow the wrong way, the pressure in the veins becomes unusually high. Two venous diseases that increase your risk of ulcers are varicose veins and deep vein thrombosis. Varicose veins are dilated blood vessels, and deep vein thrombosis is a deep blood clot in your leg. When you combine a venous disease with an injury to the leg — even just a minor cut — you have the perfect conditions for a leg ulcer. First, the cut may not readily heal because of vein circulation problems. Second, exposure to air and bacteria might eventually lead to an ulcer. How can I prevent leg ulcers? What treatment options are available for leg ulcers? Dr. Bacha takes a twofold approach, treating both the high pressure in the veins and the ulcer itself. Dr. Bacha treats varicose veins with minimally invasive endovenous laser therapy (EVLT). During this quick in-office procedure, he destroys problematic veins using ultrasound guidance, a catheter, and a laser fiber. Dr. Bacha wraps the ulcer in sterile dressings and gives you instructions on when and how to change them. If the ulcer gets infected, he may prescribe antibiotics to treat the infection. If you have signs of a leg ulcer, contact Dr. Bacha at the Lexington Vein Institute online or over the phone right away for an evaluation and treatment.